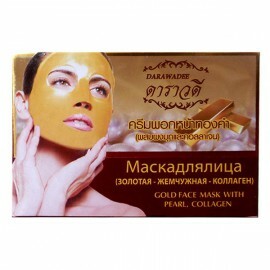 Mask with collagen from Banna - a combination of deep delicate cleansing, moisturizing, nourishing and rejuvenating! 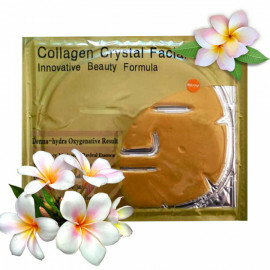 Active components help solve a wide variety of problems, making the skin healthier and more attractive. 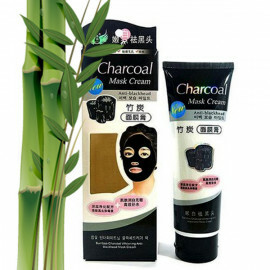 Mask with Bamboo charcoal and collagen - deeply cleans the pores and is the best way to get rid of black dots! 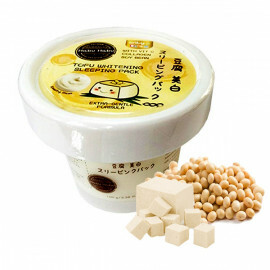 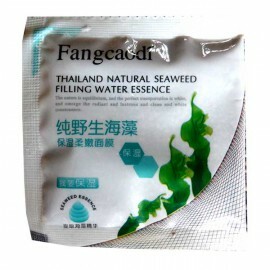 It is recommended for the care of problem and porous skin. 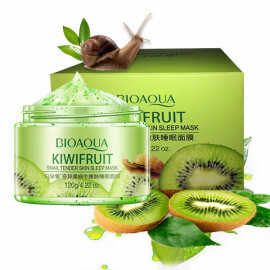 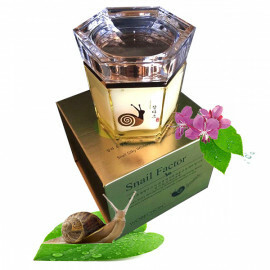 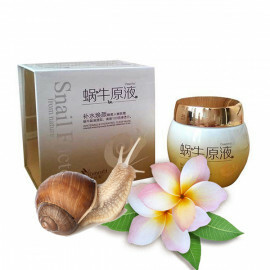 Mask with Slug Snail and collagen - fights dry and dull, uneven tone, eliminates acne and pigmentation, normalizes metabolic processes, speeding up regeneration and skin renewal. 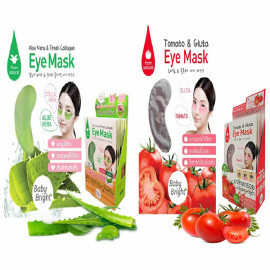 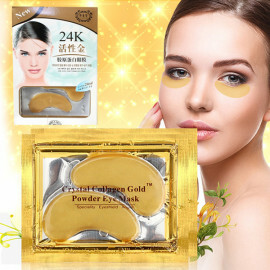 Mask with Ginseng and collagen - normalizes metabolic processes, accelerates the production of collagen, fights wrinkles, flabbiness and pigmentation spots, narrows the pores, stimulates regeneration of lesions. 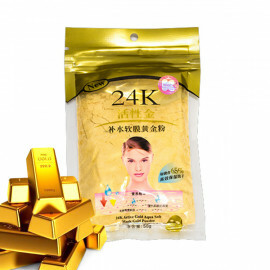 The mask with Gold Ions and collagen - at the same time cleans and nourishes the skin with moisture, returning to it a fresh and well-groomed appearance, characteristic of youth. 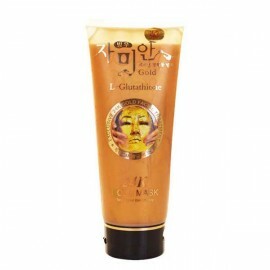 Gold ions accelerate the penetration of substances into the very depth of the skin, the collagen will smooth it. 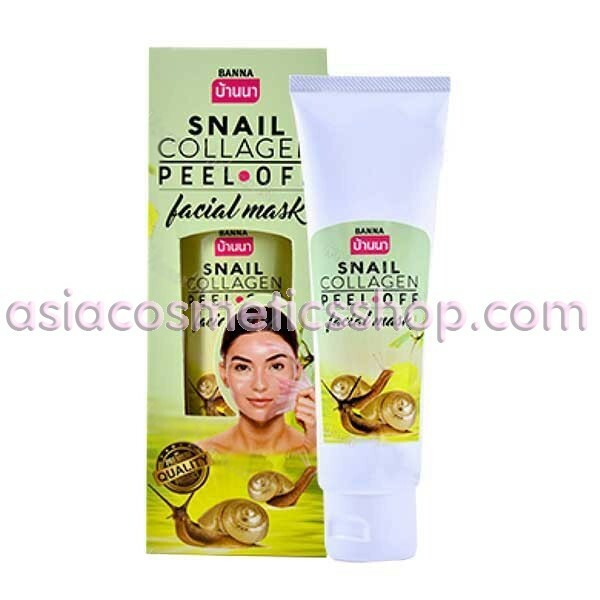 Peel-off Mask with Coconut cleanses the skin and facial pores from dirt and keratinized particles has a firming and smoothing effect, slows the aging process of the skin, nourishes the skin. 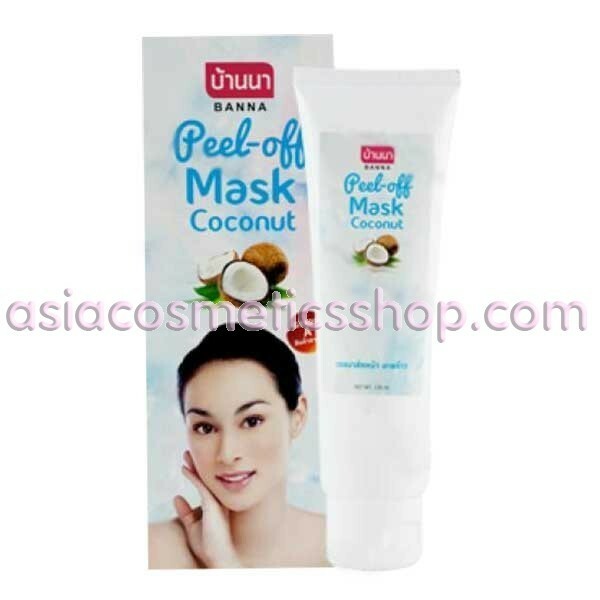 Mask with coconut has anti-inflammatory and regenerative properties, fights inflammation of the skin. 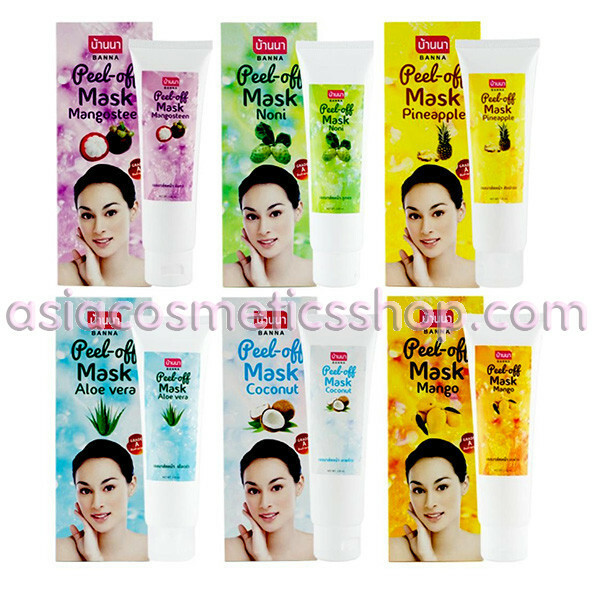 After applying the mask with coconut skin becomes smooth and elastic. 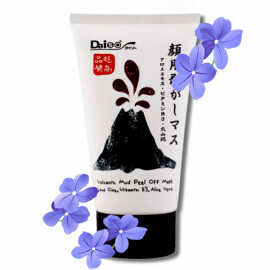 Peel-off mask with Mango extract cleanses, nourishes the skin, giving her health, youth and elasticity. 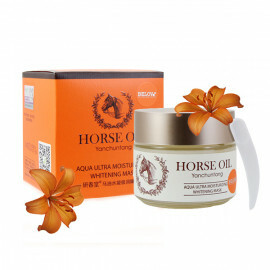 Evens the complexion, softens the skin and makes it supple. 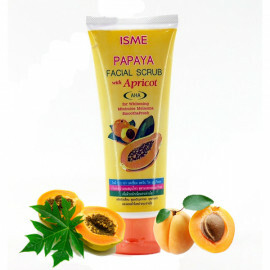 Aroma of ripe juicy mango will not leave anyone indifferent. 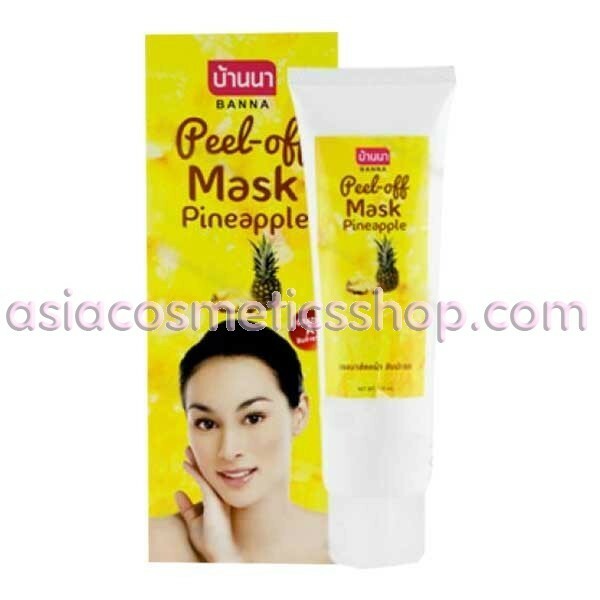 Peel-off mask with extracts of Pineapple rejuvenates the skin, promotes rapid cell regeneration of the epidermis. 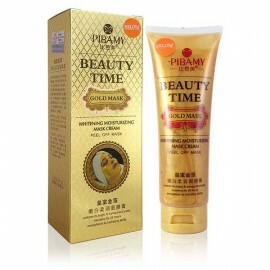 Pineapple extract helps to lighten pigment spots of different etymology, lightening freckles. 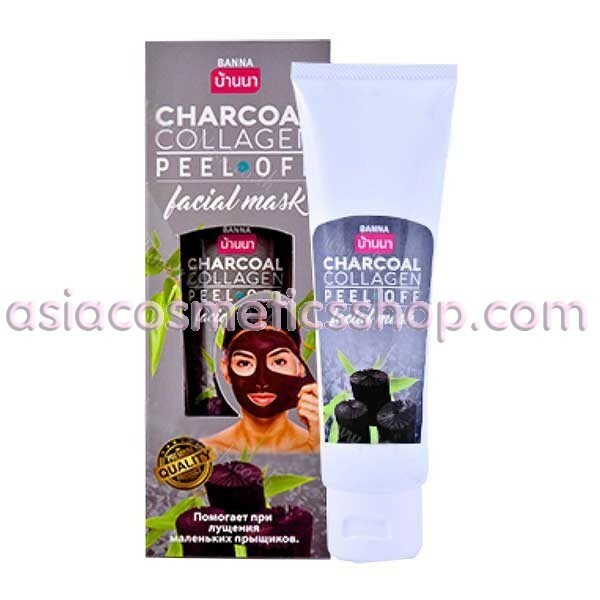 Peel-off Mask with Mangosteen extract has antibacterial and anti-inflammatory properties. 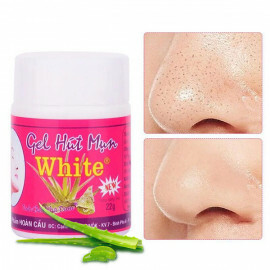 The perfect tool to combat the problem and inflamed skin. 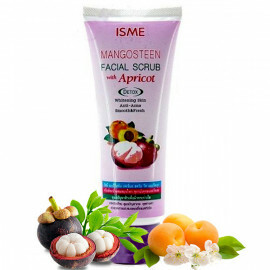 Mangosteen extract help to cope with acne and small eruptions. 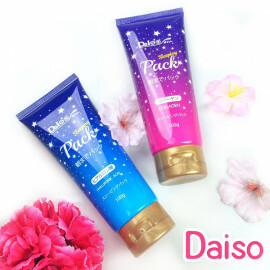 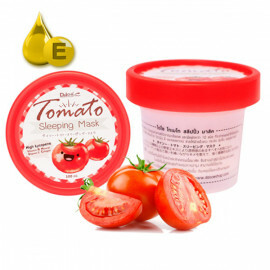 Mask normalizes fat balance, matting oily skin. Peel-off Mask with Aloe Vera extract is able to smooth out wrinkles on the skin, clean the pores of dirt, to normalize the sebaceous glands, eliminate redness and irritation of the skin. 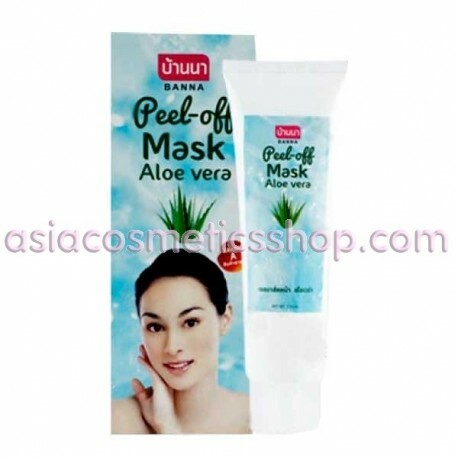 Peel-off Mask with Noni extract refreshes and tones the skin, nourishes, smoothes wrinkles, visibly improves the complexion and acts as a gentle peeling. 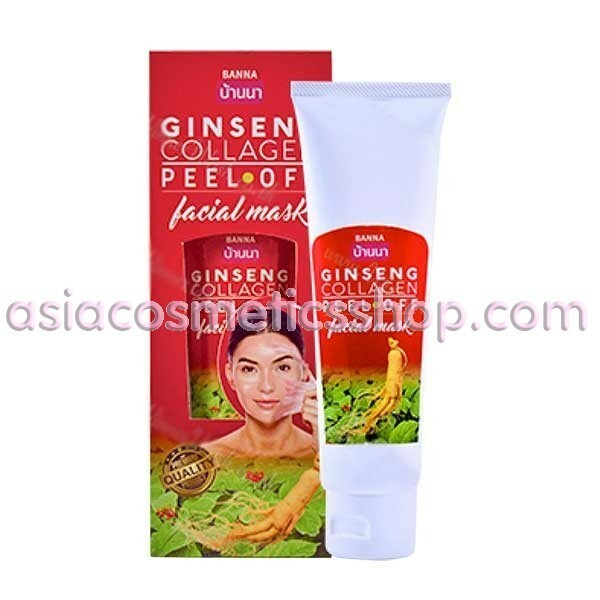 Mask with Noni increases blood circulation, nourishes the skin with vitamins and trace elements. 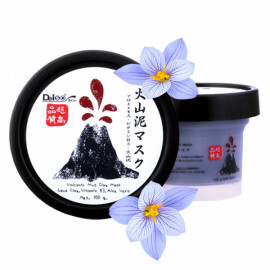 Mask with Noni has the effect of lifting, facial skin looks noticeably rejuvenated and refreshed. 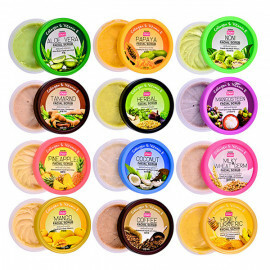 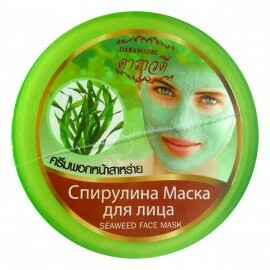 Application: Apply the mask to a clean face in a thin even layer, excluding the eye and lip areas. 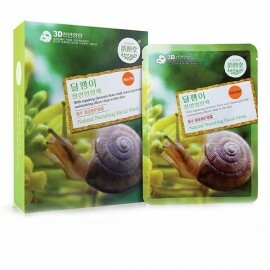 Leave for 30-40 minutes. 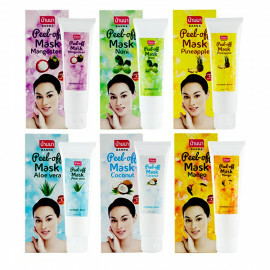 When the mask will dry gently pull it down from the bottom up. 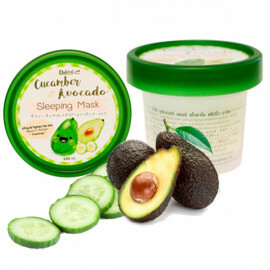 Use 1-2 times a week.